All professionals could benefit from getting involved with work outside of their day job. Push the boundaries: join a board. I strongly recommend that all professionals get involved with work outside of their day job and, when they can, join a board – the right board – as a way to keep highly motivated at work. A few years into my career at KPCB–just when I was starting to really hit my stride (and probably my comfort zone)–my KP partner John Doerr came to me with a completely out-of-the-box request: Would I be willing to speak with Bono and Bobby Shriver about the “Product RED” initiative they recently launched in the U.K.? That conversation began a nine-year journey, first as an advisor and then as a board member working to shape an organization that has now contributed more than $300 million to The Global Fund to provide antiretroviral drugs to women and children in sub-saharan Africa. Joining a board shaped me as a professional in more ways than I could imagine. This “night job” taught me passion, tested my skills, and pushed me to grow–all skills from which KPCB was able to benefit tremendously. Joining a board (profit or not for profit) develops all the skills above, plus time management in order not to detract from your day job. It has been an incredible learning experience and has truly inspired me. MPW Insider is an online community where the biggest names in business and beyond answer timely career and leadership questions. Today’s answer for: How do you stay motivated at work? 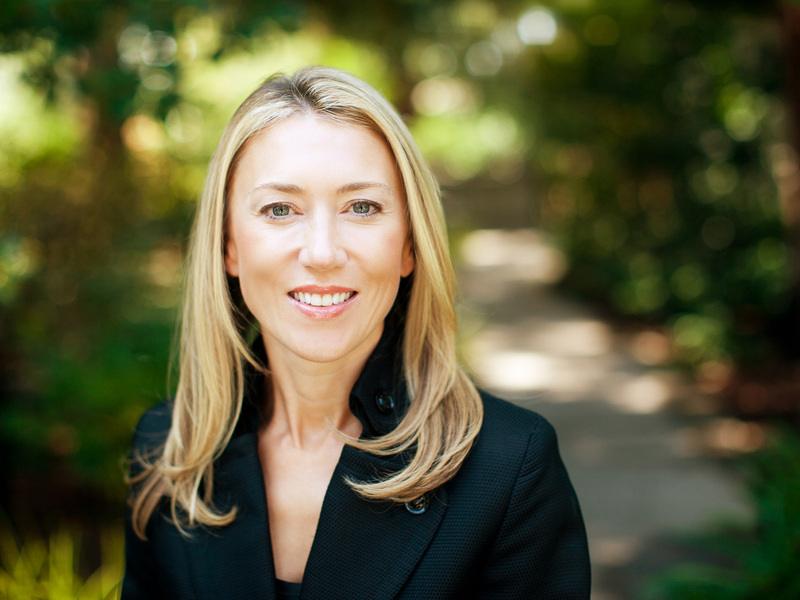 is written by Juliet de Baubigny, partner at Kleiner Perkins Caufield & Byers.